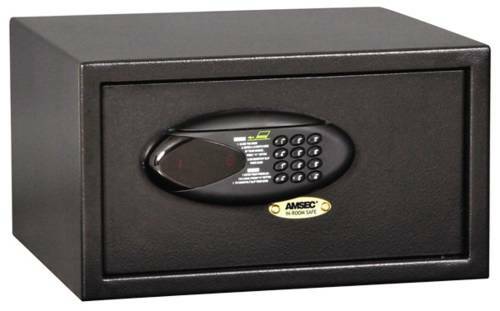 LARGE IN ROOM SAFE, 8 IN. X 14 IN. X 16 IN. 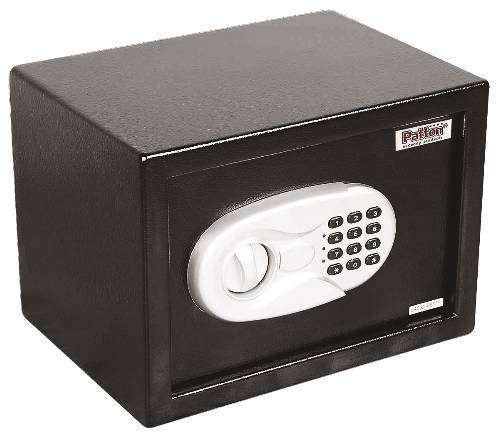 PATTON ELECTRONIC SAFE 9-7/8" X 13-3/4" X 9-7/8"
SMALL IN ROOM SAFE 8-13/16 IN. X 15-13/16 IN. X 12 IN. Guest room safe, fits most laptops and other valubles. 4-digit combination or electronic credit card. Runs on four AA batteries. 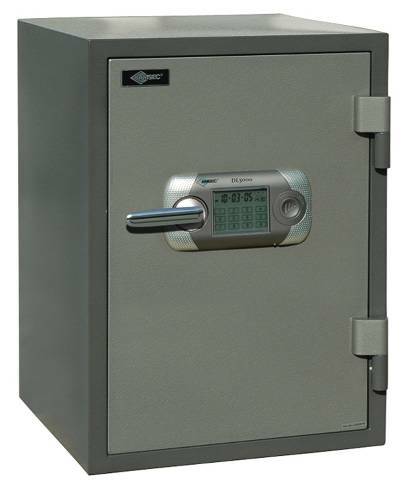 Inside dimnesions 8-13/16"X15-13/16"X12"
SMALL IN ROOM SAFE, 8 IN. X 14 IN. X 10 IN.